This book looks at the development of the original air-superiority McDonnell Douglas F-15 Eagle, from the F-15A through to the current F-15C, as well as modern upgrades in the pipeline or proposed by Boeing, who from 1997 took over the type. 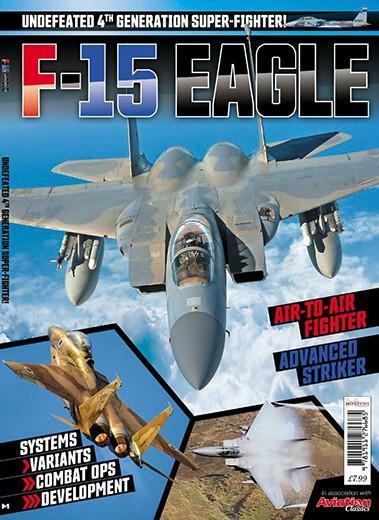 It also looks at the F-15E Strike Eagle and covers 40 years of F-15 combat operations around the world. Even 50 years on from its first flight, the Eagle’s story continues. Be the first person to tell us what you think about F-15 Eagle and you'll save £2.50 on your next purchase!